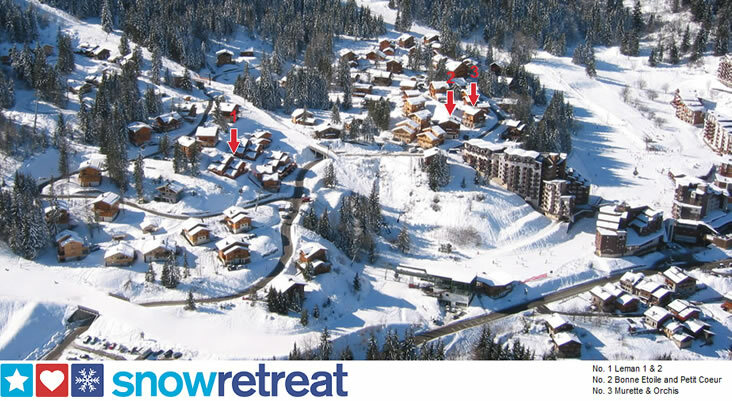 Welcome to Snow Retreat - Ski Chalet Holidays in La Tania! 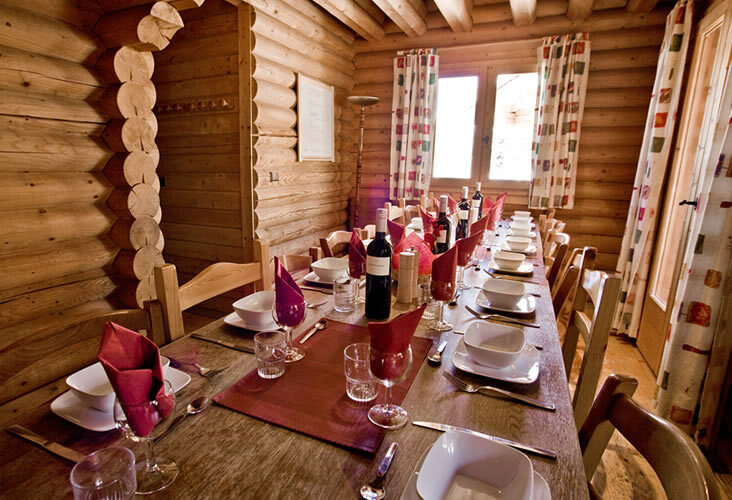 Quality Ski Chalets, Good Food, Great Service and Low Cost ! 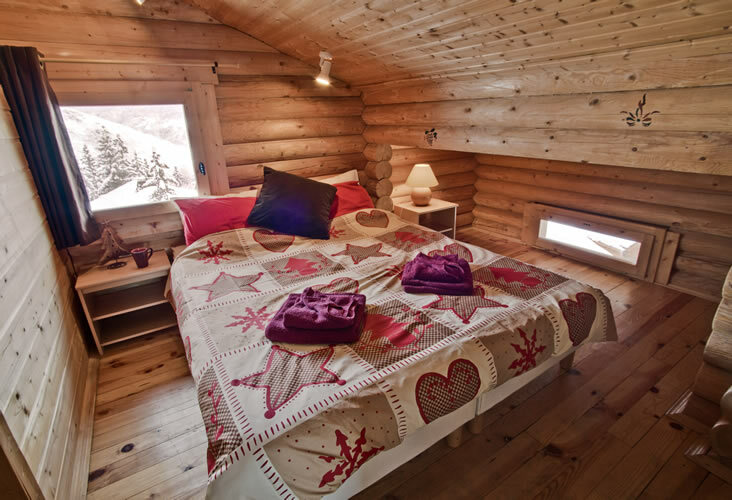 Choose from a selection of six contemporary or classic log chalets all situated in the heart of La Tania, Courchevel. With access to the huge 3 Valleys ski area on your doorstep, you'll not be short of a new challenge every day. Booking a Large Group ? Special discounts for large groups. Let us take the stress out of organising your holiday with our easy booking and payment system. Book rooms, whole chalets or multiple chalets, the choice is yours. Call Andrea for more info. We've only gone and done it again ! Snow Retreat has been awarded it's 2018 Trip Advisor Certificate of Excellence for the sixth year running. Thank you so much to everyone who wrote a review. "High 5" to the 2017-18 Snow Retreat team ! Throughout the summer we will be working hard preparing for next season. We are currently searching for chefs and hosts for next season's Snow Retreat team (see our recruitment page), improving the chalets and, of course, taking your bookings. 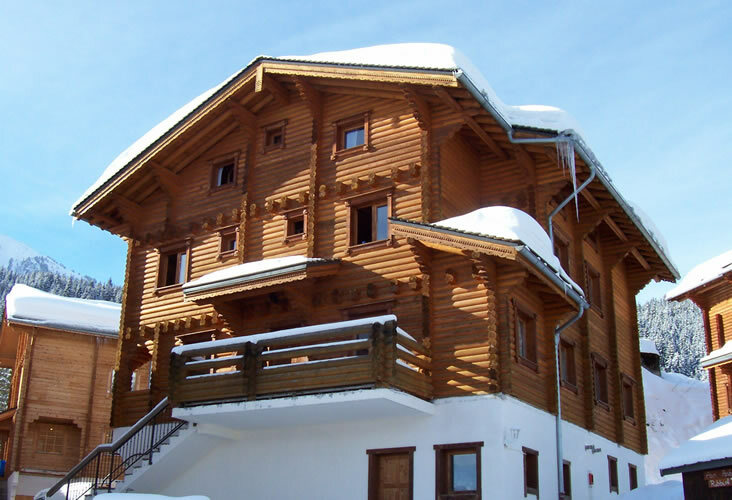 A pretty 10 bed, detached, alpine style chalet with well appointed, larger en suite rooms with balconies. Chalet Chevallier is situated 100m from the red piste, Moretta Blanche, has beautiful views across the valley and has off road parking. Read more about Chalet Chevallier.